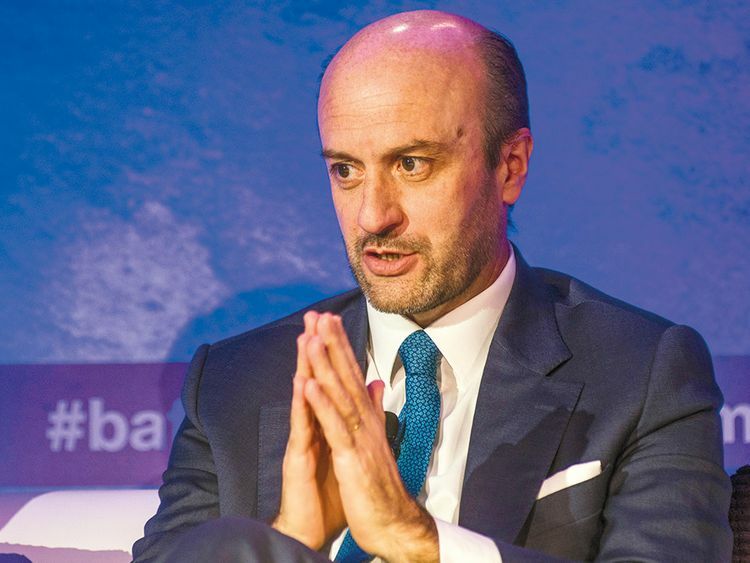 ABU DHABI: Citigroup expects the majority of investment banking opportunities in the Middle East to come from Saudi Arabia and the UAE this year, said Miguel Azevedo, Citigroup’s head of investment banking, Middle East and Africa. The US lender, which is working towards a full banking licence in Saudi Arabia, ended a five-decade presence in the kingdom in 2004 but in 2015 won permission to invest directly in the local stock market and last year gained approval to begin investment banking operations. “I can see real interest awareness and potential demand for Saudi exposure,” Azevedo told Reuters on the sidelines of a conference in Abu Dhabi. Foreign investors dumped Saudi equities at the end of last year amid worries over the blow to Saudi Arabia’s relations with the West following the murder of journalist Jamal Khashoggi — a critic of the Saudi leadership — in Istanbul on October 2. But demand for Saudi securities has picked up this year, ahead of the kingdom’s inclusion in the emerging-market indexes of MSCI and FTSE Russell later this year. Last month foreigners bought a net 4.36 billion Saudi riyal ($1.2 billion, Dh4.26 billion) of Saudi stocks, according to stock exchange data. The Saudi index is up nearly 9.5 per cent this year. Azevedo said market sentiment towards Saudi Arabia was “neutral to positive.” The inclusion in the indexes is expected to attract $15 billion of benchmark-linked funds and billions more in active funds.